The ancient patriarch, respected as the Father of Faith by three major religious communities, is revealed as the Jewish lawyer par excellence, enabling us to appreciate him in a new and lively way. 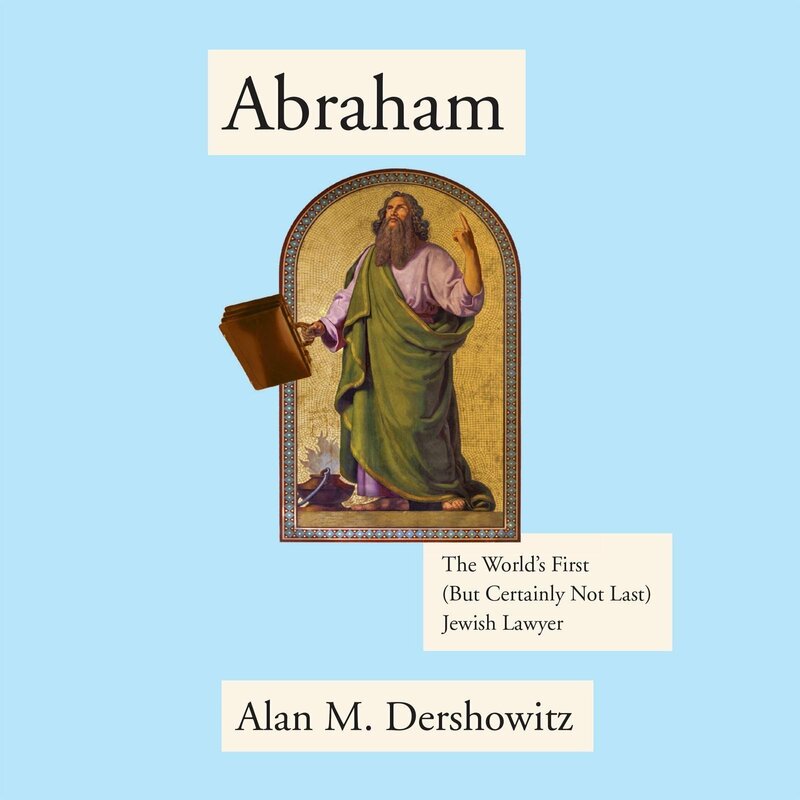 One of the worlds best-known attorneys gives us a no-holds-barred history of Jewish lawyers: from the biblical Abraham, who argued with God on behalf of the doomed sinners of Sodom, through modern-day advocates who have changed the world by challenging the status quo, defending the unpopular, contributing to the rule of law, and following the biblical command to pursue justice. Entertaining and aggressive which is what you’d expect from this author this book should appeal to anyone interested in justice. 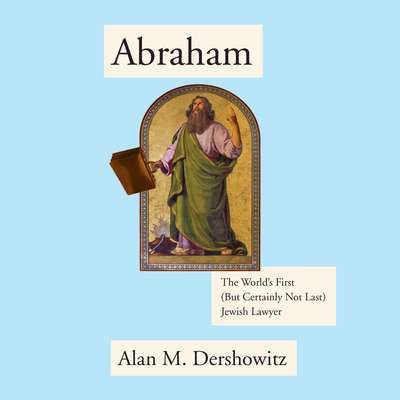 Alan M. Dershowitz has been called on of the nation’s most distinguished defenders of individual rights. A graduate of Brooklyn College and Yale Law School, he joined the Harvard Law School faculty at age twenty-five before beginning his high-profile career as a court defender. He is also the author of over twenty works of fiction and non-fiction, many of which have become international bestsellers.